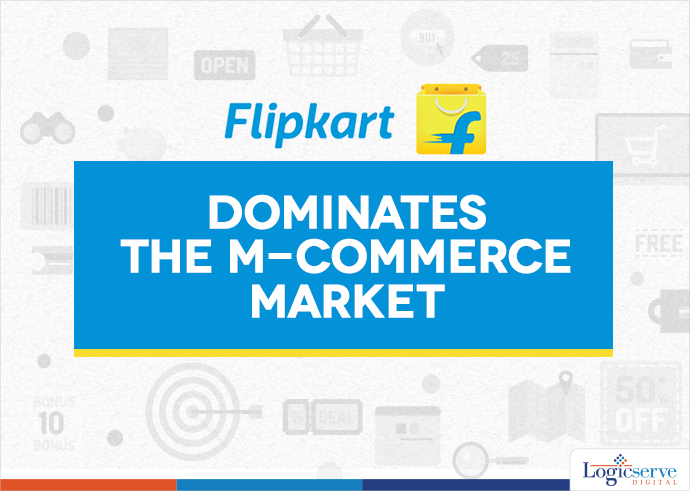 Flipkart, India’s largest etailer, enjoy a lion’s share in the mobile commerce market holding the share with 47% of the visits among the largest shopping applications in India. According to the December 2015 analytics report from SimilarWeb, Flipkart, India’s largest etailer, enjoy a lion’s share in the mobile commerce market holding the share with 47% of the visits among the largest shopping applications in India. Myntra grabs the second place with more than 16%, immediately followed by Amazon with 15.86% and by Snapdeal at 13.84%. As per the statement, the Flipkart also enjoys a lead position when it comes to total apps installed on the android smartphones with an install base of 37%. Jointly with Myntra, the stats escalates to 47%, which is more than half of the Snapdeal and Amazon’s install base at 18% each. Weekend Digital Media Round-up: Google Tez partners with Xiaomi, Instagram’s Recommended posts, LinkedIn’s new messaging experience and more..